Tea Time + It's Spring! 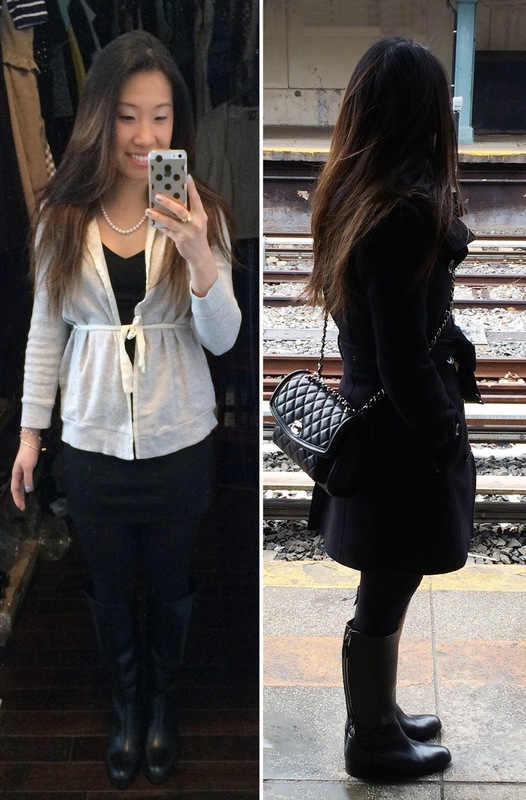 Afternoon tea OOTD! Top: J.Crew Crewcuts cardigan (old). Dress: Topshop Petites (old but similar here). Tights: Uniqlo Heattech Tights. Boots: Cole Haan 'Arlington' Boots. Jacket: Burberry Brit Daylesmoore Coat. Bag: Chanel. The pretty view of Central Park that's still frozen even on the first day of Spring. We ended up spending all of ours at Dior, where I considered purchasing this Rouge Dior Lipstick in 999 Ara Red but ended up leaving with a Dior Addict Lip Glow and Dior Diorskin Airflash Spray Foundation instead, which I love. 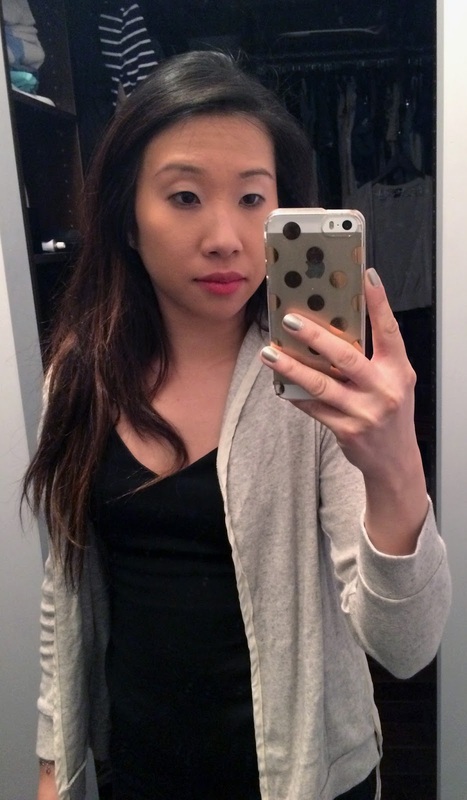 Trying on Rouge Dior Lipstick in 999 Ara Red and wearing Dior Diorskin Airflash Spray Foundation. 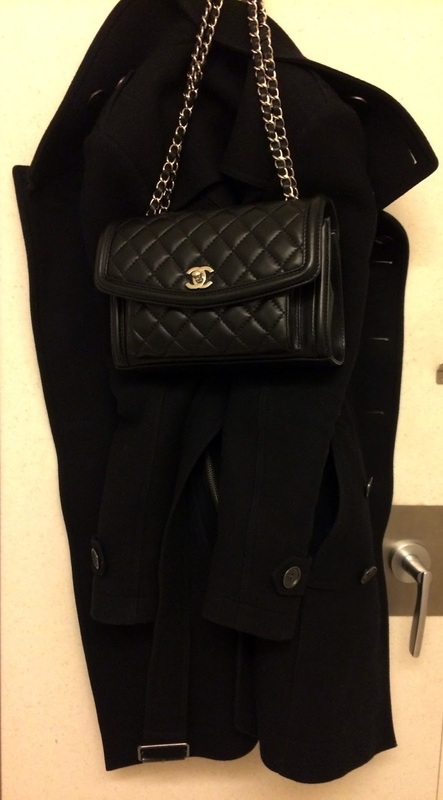 My favorite staples now - Burberry Brit Daylesmoore Coat and Chanel small flap bag. March Haul + Paris Part II!